Turkey isn’t the only meat to use for the holidays, especially Christmas. We often serve pork loin, with stuffing on the side. One way I save money on meat is buying a whole pork loin. Pork loin is a large cut of meat that will weigh between 5-10 pounds and should not be confused with a pork tenderloin, which will weigh approximately 1 pound. I usually purchase a boneless loin, when the whole ones are on sale. Instead of paying a separate, and usually higher, price for different cuts of meat, you can save by purchasing in bulk. Purchasing the whole loin can save you between $.50 and $3 per pound and can be prepared in a variety of ways. The day I bought this roast (October 15th of this year) they were also featuring on sale pork slices at $10 for 10 four ounce slices, or $4 a pound, and chops and roasts for around $3.89 - $4.29 a pound! I paid $1.49 a pound for a whole loin - worth saving up for! Our local grocery store will generally cut the meat however you like it, for no extra cost. I purchased this one intending to cut it ourselves for the freezer, and because I had freezer wrap and freezer tape already on hand. 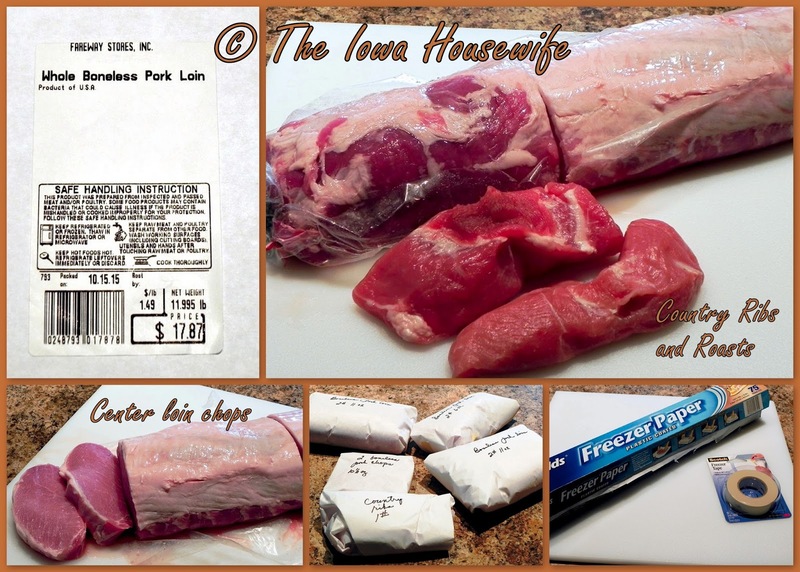 For stew, soups, stir fries and kabobs, cut the pieces you like from your pork loin. I usually cut cubes and strips from the ends of the loin where I can’t get nice chops. Country style ribs are meaty and delicious. These ribs are meaty, tender and are found at the "small" end of the loin. While they may be a bit harder to eat with your fingers, they are perfect for eating with a fork and knife. I cut them and package them in meal-size portions. 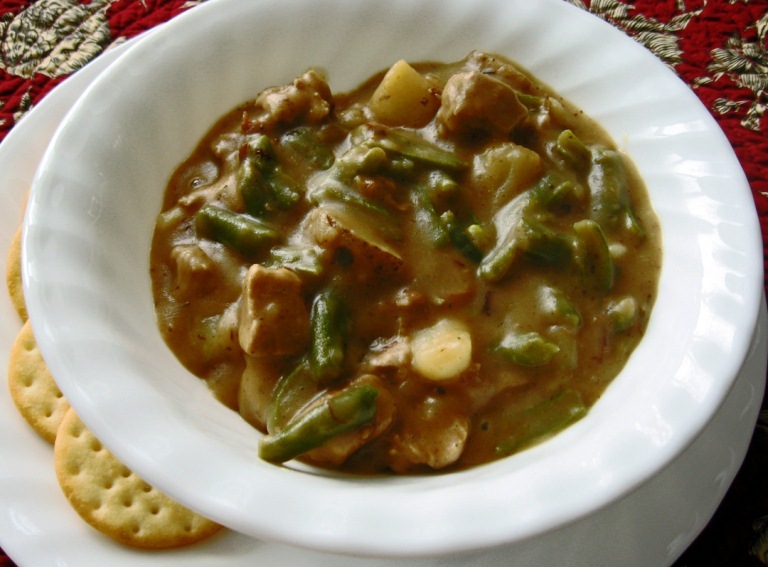 They can be used instead of spareribs in these favorite recipes. 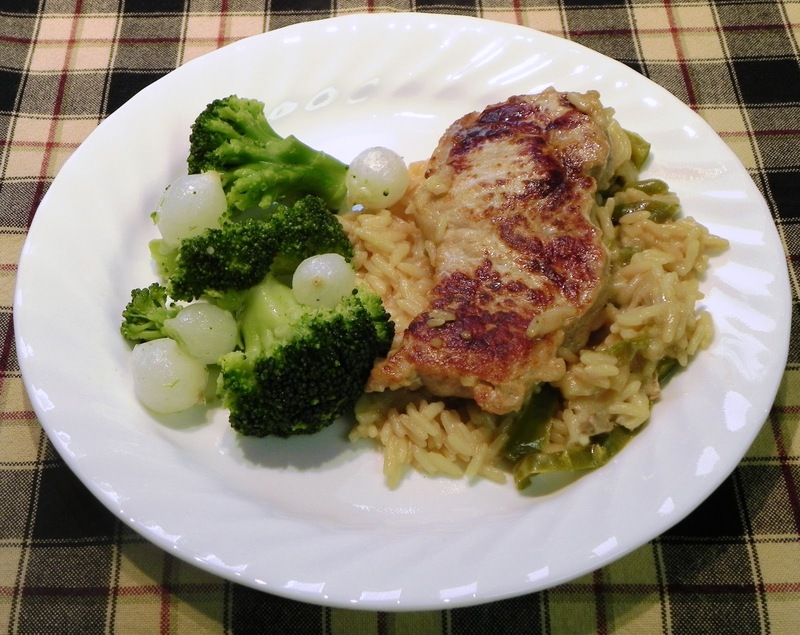 Pork chops are the most popular cut from the pork loin. Cut from the center of the loin they are a top loin chop. One of the benefits of purchasing the whole loin is that you can cut the loin chop exactly how you like it. Do you like a thin chop? A thick chop? Or maybe you want to butterfly your own chop? There are a variety of choices that also help you save money! 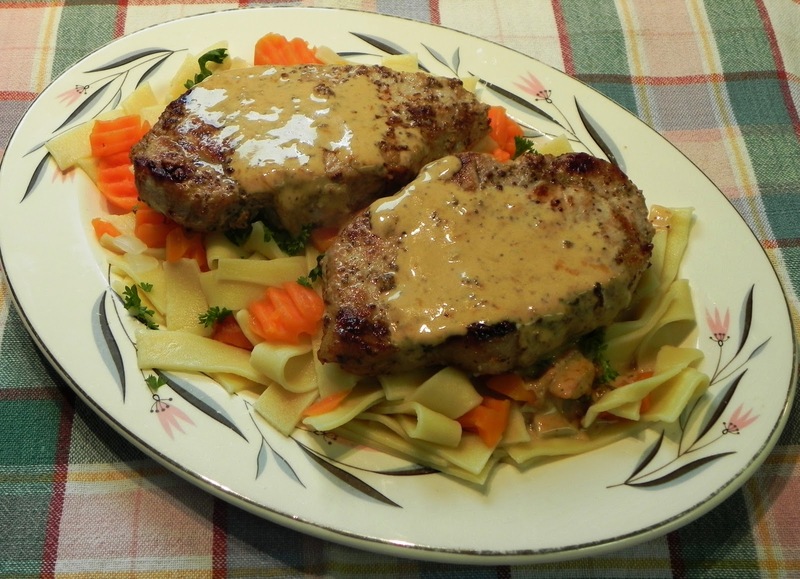 Here are just a couple of good pork chop recipes. I often cut my whole loin into a couple of roasts, some chops and some country style ribs. We serve the roast, and then cut any remaining roast thinly, and freeze the slices, with doubled waxed paper between them, to use instead of expensive lunch meats for sandwiches. Since I am allergic to beef, I have turned to pork. This post has good information I need to cut costs on pork. It's certainly saved us some cash...glad we could help.